Acer Education series projectors are great for both small rooms and classrooms. Positioning the projector close to the screen lets you easily point out details without casting shadows or being dazzled by the bright projector beam. For larger or more conventional rooms, you’ll appreciate their powerful ability to project a bright image from a distance. From small classrooms to large lecture theatres, our large selection of projectors covers all teaching environments. The range includes short-throw projectors suitable for interactive whiteboards, and ultra-secure projectors with anti-theft packs. Projectors with network connectivity can be conveniently monitored from a single point on your network. 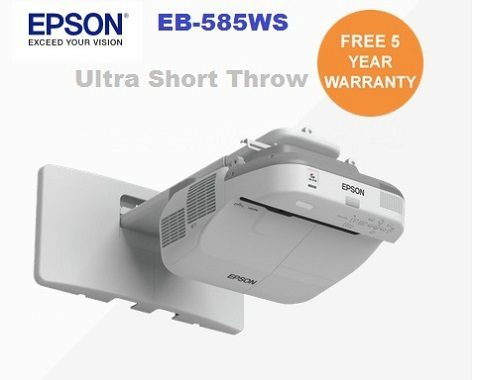 Small and Light , Compact & Bright , Short Throw or Ultra Short Throw Epson have a projector for your needs. 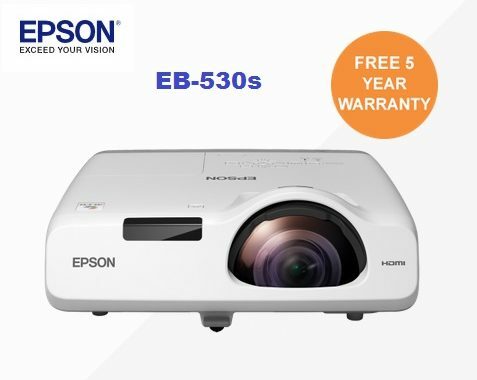 With 5 yr projection and lamp coverplus warranty on education products Epson have it covered . Outstanding image quality from HDMI connectors brings crisp and bright images to any classroom. Leading the way with affordable lamp-free projection is the Core series. Using the cost-effective, environmentally-friendly Casio Laser & LED Hybrid light source the Core boasts a brightness of up to 3,500 ANSI lumens. Now with the addition of 3 new models the Core series includes up to 1.5 optical zoom, making them the perfect replacement projector for a variety of applications. The Core series offers outstanding low total cost of ownership for high quality, impactful presentations with virtually no drop off in brightnes. 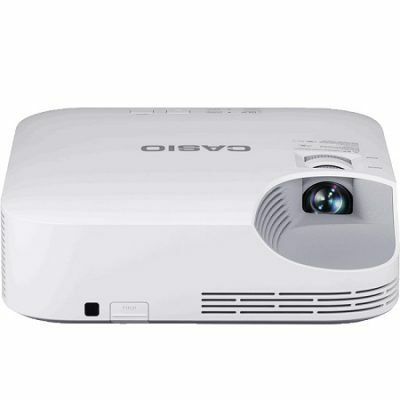 All Casio projectors come with a 5 year/10,000 hour warranty* offering users total peace of mind, over the 20,000 hour projector lifetime.